Enjoy a walk down memory lane with the Middlebury Then & Now Town Tour. During daylight and operating business hours community residents and visiting guests of all ages are invited to take part in a free, self-guided walking or driving tour of Middlebury residences, businesses, parks, churches and schools with historic significance. Note: select locations may be open to the public for internal viewing. Participants of the Middlebury Then & Now Town Tour & Celebration will include, but are not limited to, participating Middlebury community residents, businesses, parks, churches and schools within the Middlebury school district. Each participating entity will be highlighted on the provided guide map and will display a descriptive marker at their establishment featuring its current & historical tale. 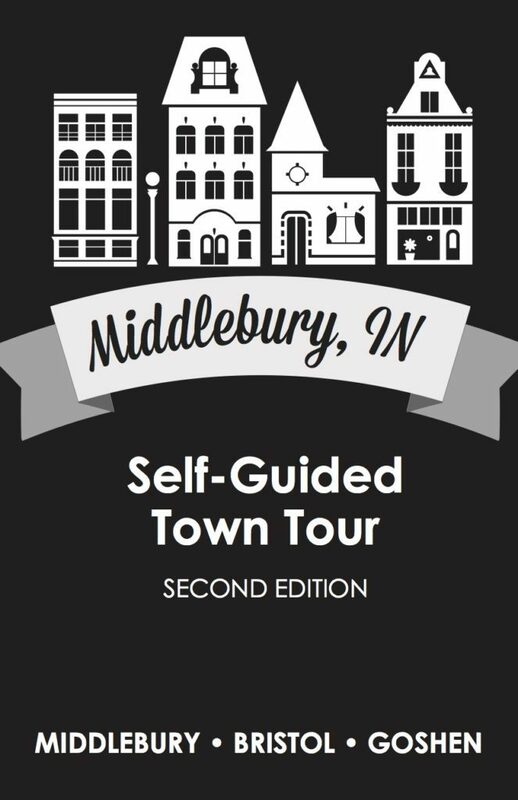 Guide maps will be available at participating establishments and at the Middlebury Chamber of Commerce. View and Download Then & Now Guide.